Stop tearing up your coil-over nuts and busting your knuckles from using the wrong tool! 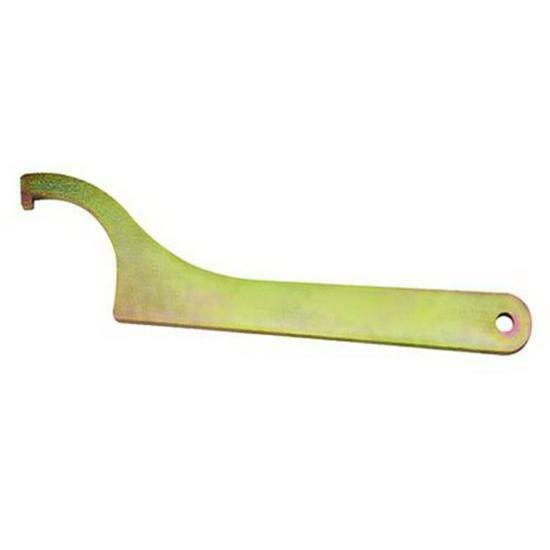 This spanner wrench is specifically designed to do the job right. It fits all PRO Shocks coil-over nuts made for 2 1/4" or larger springs. 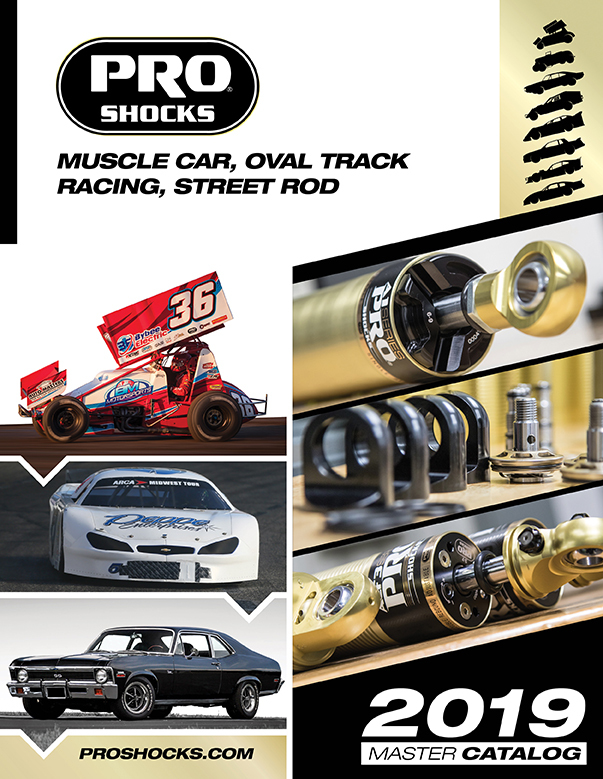 Perfect for AC, TA, WB Series shocks.